PARIS -- The auto industry was largely critical of a proposal endorsed by EU legislators on Wednesday to cut carbon dioxide emissions by 40 percent in 2030, saying it would increase costs for consumers and hurt auto sector employment. "The vote risks having a very negative impact on jobs across the automotive value chain," Erik Jonnaert, secretary general of the European automakers' association ACEA, said in a statement. "It would essentially force the industry into a dramatic transformation in record time." The ACEA had advocated a 20 percent CO2 reduction by 2030. "We can only hope that national governments bring some realism to the table when adopting their common position on the future CO2 targets next week," Jonnaert said. European Parliament members voted for the 40 percent cut on Wednesday. It was a compromise between a 45 percent target set by the parliament's environment committee last month and the 30 percent reduction favored by the European Commission, the union's executive branch. The European Council, made up of the leaders of the 28 EU member states, will gather to adopt a common position on Tuesday, with final negotiations among the three EU governmental bodies expected by the end of this year. Germany, Europe's largest auto market, has said it will support the European Commission target of 30 percent, while France has called for a 40 percent cut. "If the EU wants to lower CO2 emissions, fine. But electric vehicles are like organic food -- they are more expensive, and Asia has a monopoly on (battery) technology. Let's be honest," PSA Group CEO Carlos Tavares, who is president of ACEA, told French media at the Paris auto show. Roberto Vavassori, the president of the suppliers' group Clepa and a top executive at brake specialist Brembo, said on the sidelines of the show that he hoped that the European Council would endorse the commission's target of 30 percent reductions by 2030. "Everything beyond that is putting our industry at risk," he said. 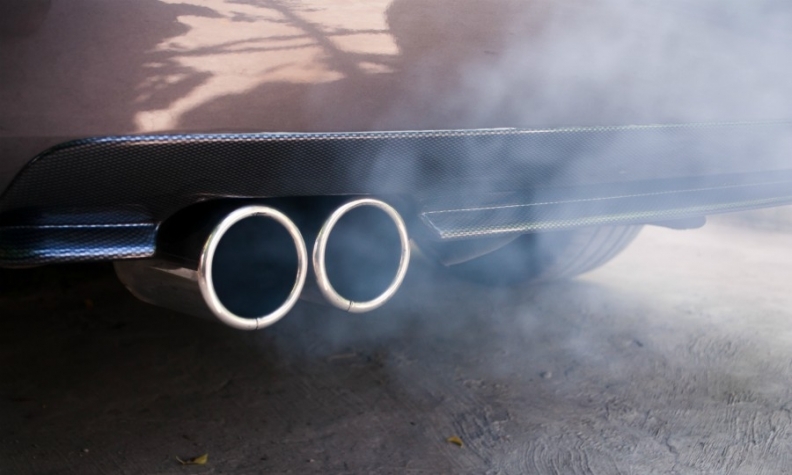 Bernhard Mattes, the president of the German auto federation VDA, said the European Parliament was ignoring the technical and economic difficulties of meeting such a sharp emissions reduction. "The targets cannot be implemented in this period of time," he said in a statement. BMW Group CEO Harald Krueger said this week that a 30 percent reduction was the "maximum stretch" the industry could manage and called a 45 percent reduction by 2030 "not possible." Renault CEO Carlos Ghosn told reporters at Paris, "We can adapt to any requirements, but the question is what's going to be the cost, not only for carmakers but for consumers." "Unrealistic requirements are going to jeopardize big industrial activity for Europe, and at the end of the day the consumer will pay the cost, with some collateral damage at the company level," Ghosn said. "Don't think that stringent emissions are free."